The Tank glass is made by Tom Dixon. Massive in shape, it is made of hand painted blown glass. 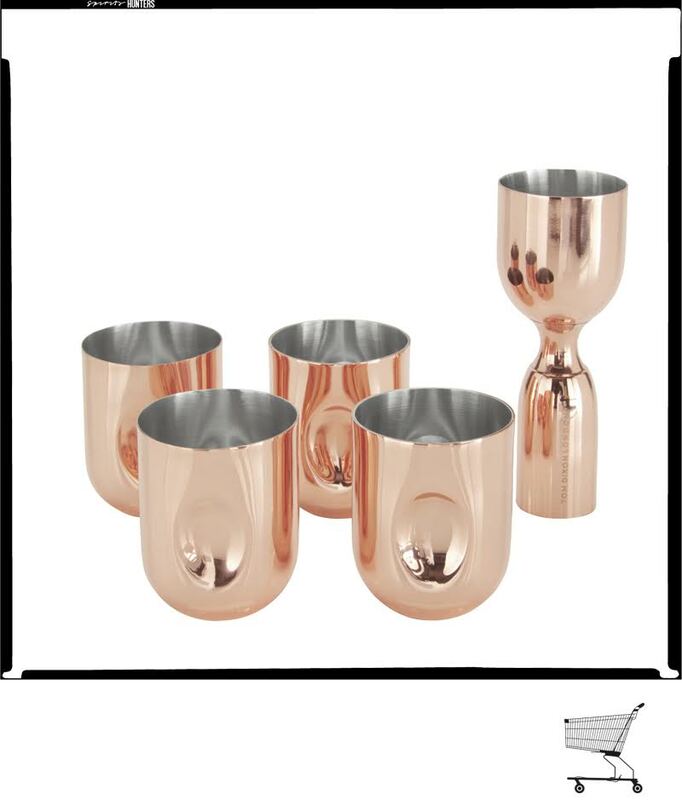 It is available in copper or transparent colour, with massive geometric shapes. It is a glass that perfectly combines craftsmanship and modernity. Thus, even if it is manufactured in a traditional way, the finishing touches are truly modern, which is reflected in its refined appearance. With a total weight of 0.25 kg, the Tank wine glass is presented in a gift box, with its logo under the base. However, to keep it in better condition, it is advisable not to put it in the dishwasher. Tom Dixon, the creator of the Tank glass, is a British designer born on May 21, 1959 in Tunisia. After an unsuccessful career at Chelsea College of Art and Design, he discovered himself in furniture and lighting design. In 2013, he launched a clothing line. In 2014, he was elected Designer of the Year at Maison&Objet. The Tank glass is available at the Made In Design store.